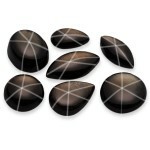 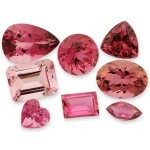 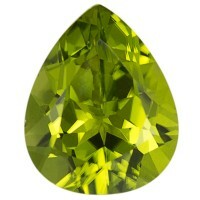 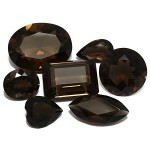 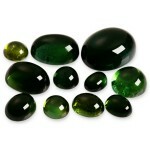 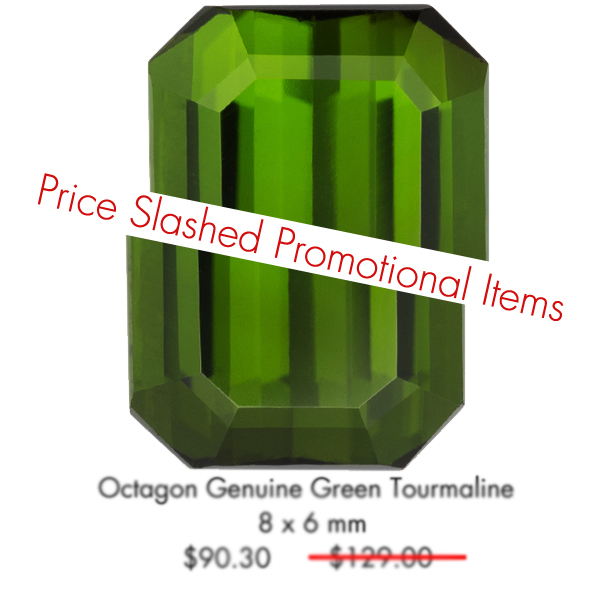 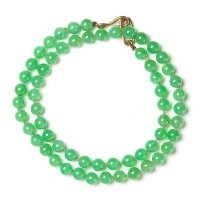 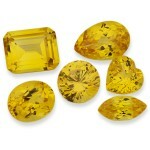 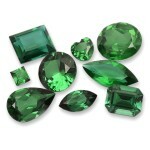 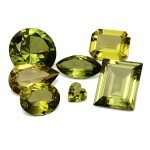 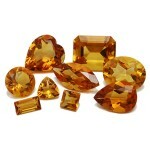 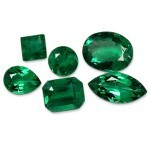 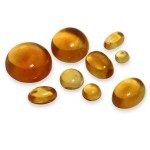 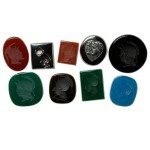 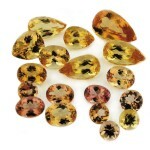 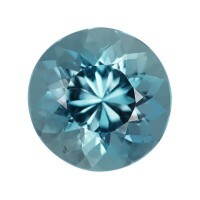 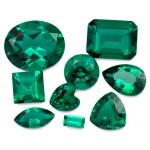 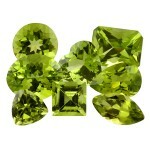 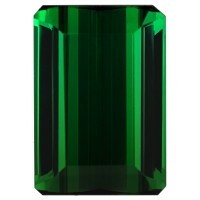 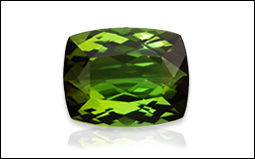 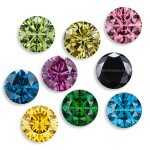 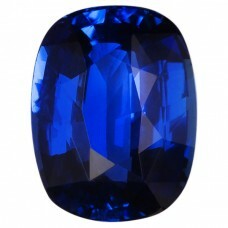 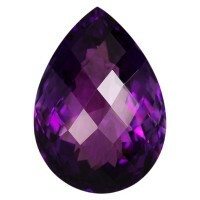 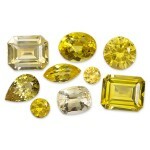 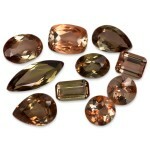 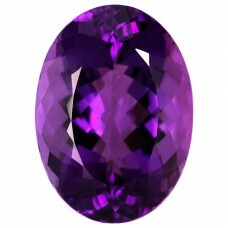 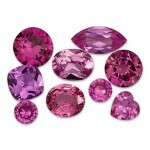 Stonemangems * (Allan A. Goldman Inc.) is a wholesale colored gemstones supplier in New York City, NYC. 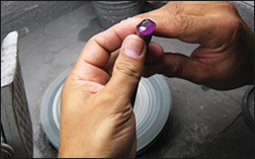 We have been serving Retail Jewelers and Manufacturers since 1955. 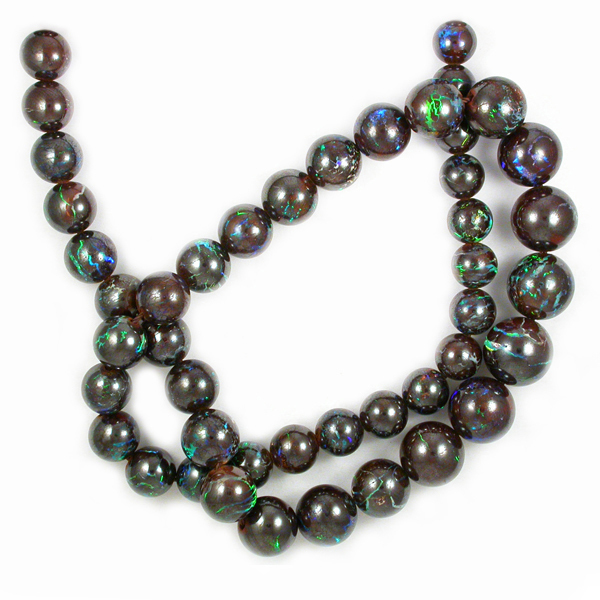 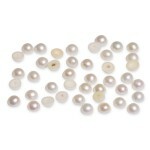 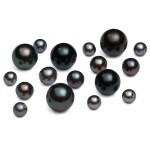 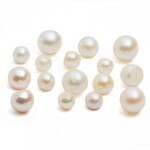 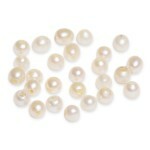 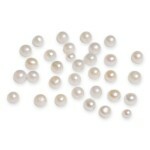 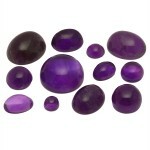 We are a Full Service Gemstone Company and direct importers of Precious, Semi-Precious, Synthetic Gemstones and Cultured Pearls. 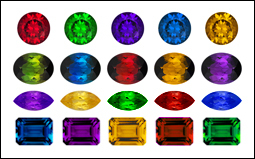 We specialize in Calibrated & Single gemstones of good A-AAA quality in all shapes and sizes from A to Z. 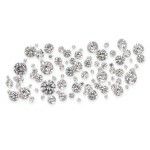 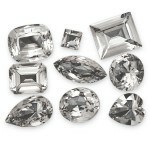 The majority of our staff have at least 10 years of experience working at Stonemangems. 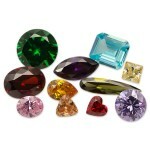 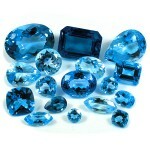 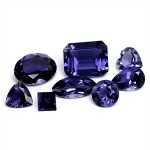 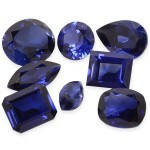 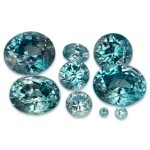 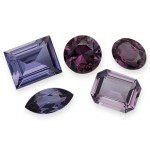 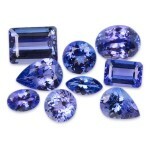 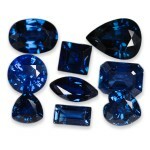 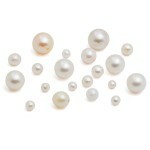 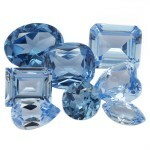 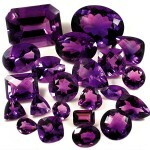 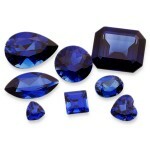 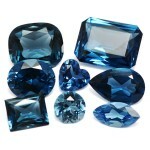 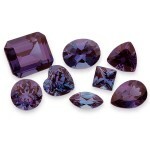 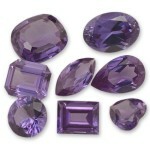 We make it our business to supply our customers with the highest quality of service and gemstones. 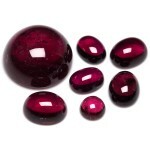 Over 40,000 highly diversified gemstone items at very competitive prices all backed with over 62 years of industry service and recognized integrity. 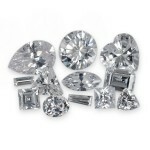 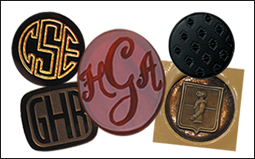 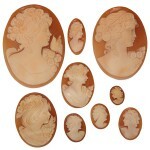 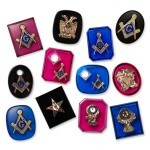 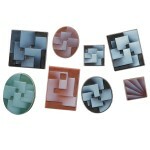 Matching, Fitting, Sizing, Repairing, Cutting, Identifying, Appraising, Engraving, Special Importing and Memoing. 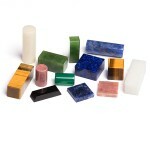 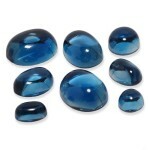 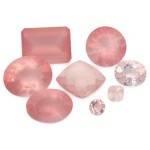 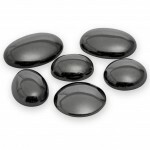 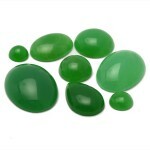 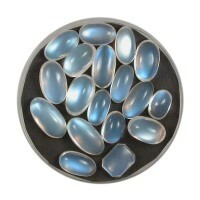 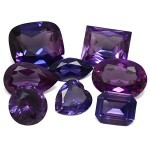 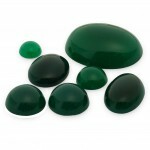 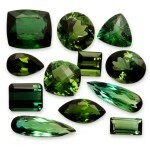 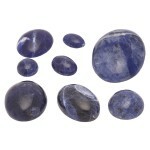 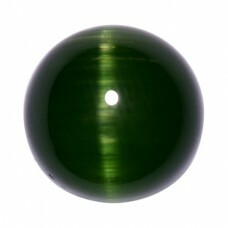 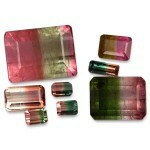 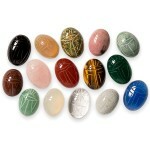 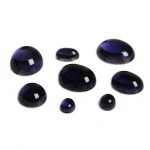 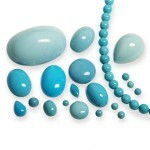 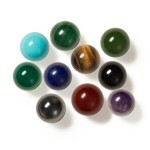 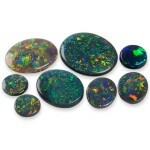 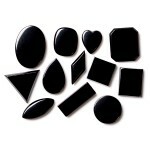 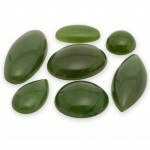 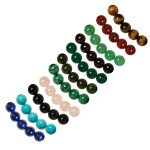 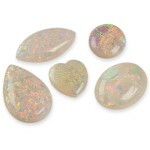 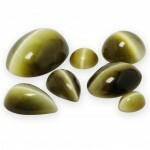 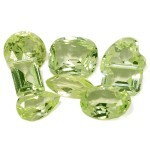 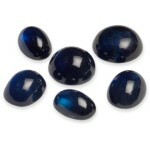 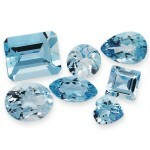 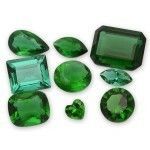 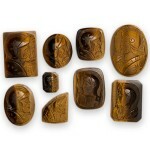 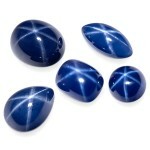 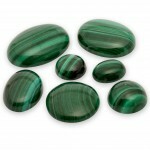 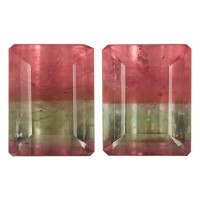 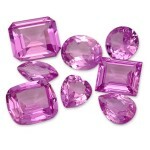 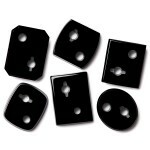 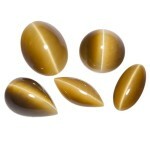 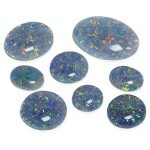 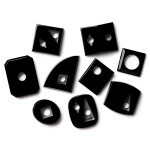 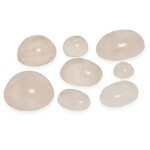 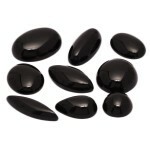 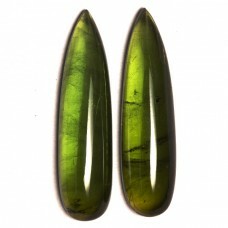 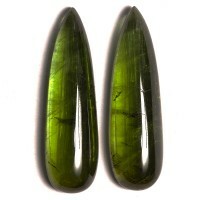 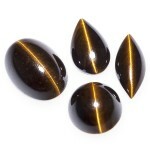 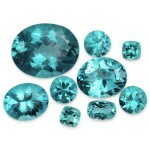 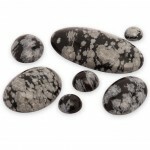 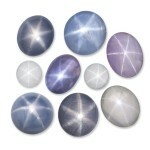 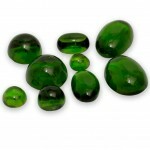 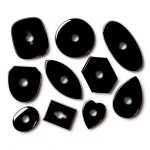 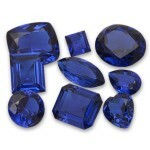 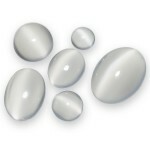 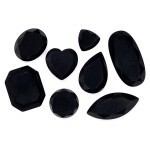 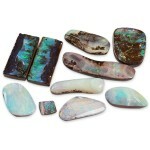 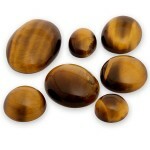 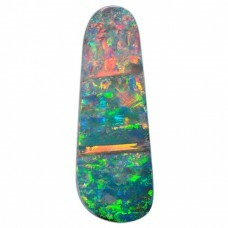 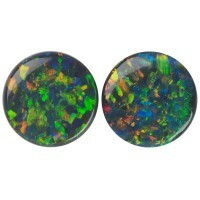 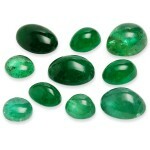 If it has anything to do with gemstones we do it with an eagerness to support our customers. 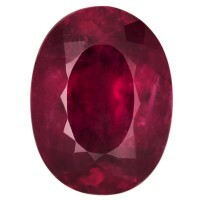 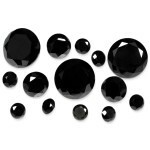 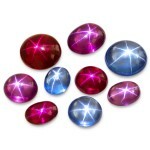 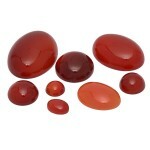 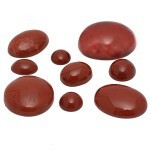 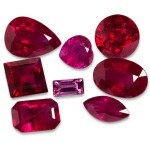 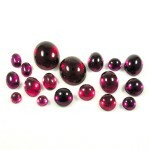 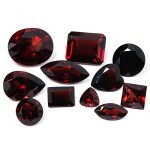 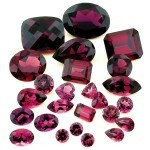 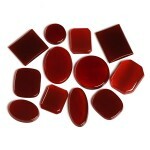 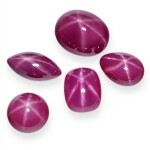 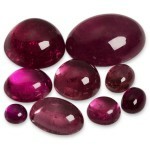 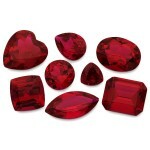 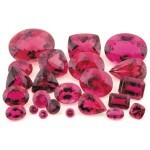 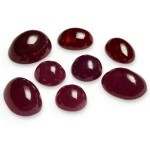 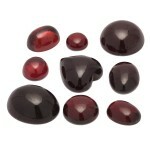 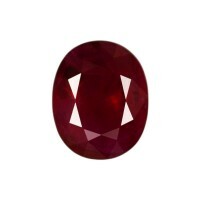 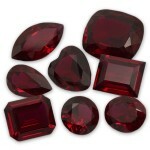 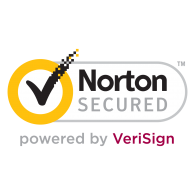 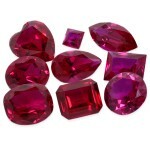 "Thanks so much for the fast service and great quality Rubies. 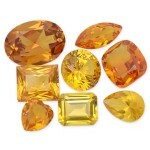 The stones were exactly as described."